Our team of fully qualified Piano Specialists provides one to one tuition for students at ABRSM Grade 4 to 5 level. 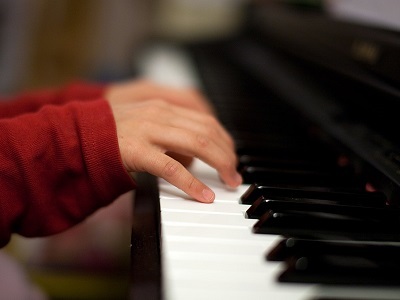 All students will be encouraged to develop their technique through scales and arpeggios, sight reading and playing a range of music. Those taking ABRSM exams will additionally prepare set pieces for their exams.